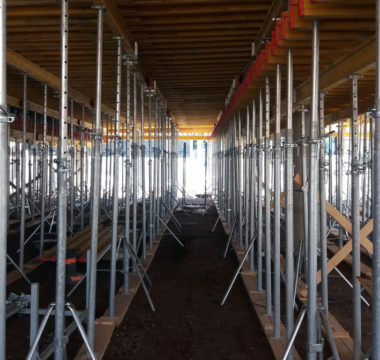 Novatec’s formwork and falsework systems are manufactured in state of the art production facilities, guaranteeing a high-quality standard of finish. 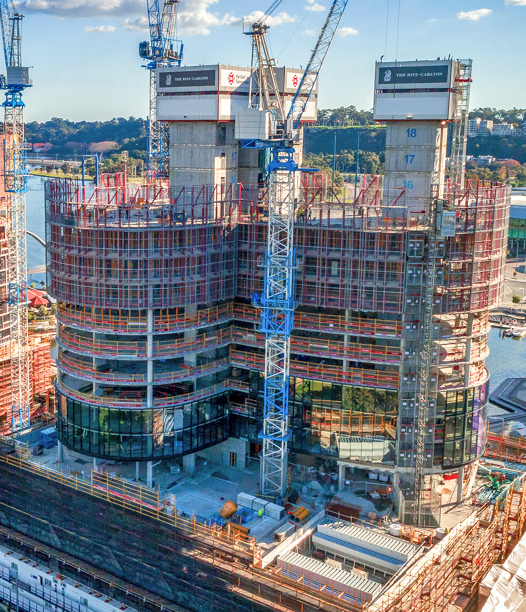 Our hire and sales branches located throughout Australia stock the latest in technology and boast a dedicated, industry experienced team of technical experts and management staff, assisting valued clients throughout Australia. 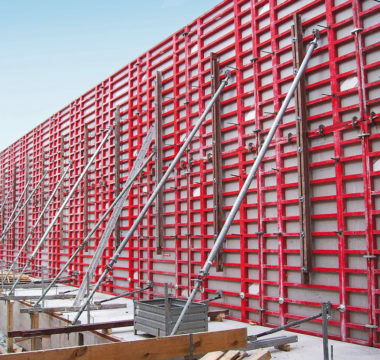 Our product range includes the StarTec, AluStar, AluFix and Mammut 350 panel wall formwork systems along with the STB Support Frames for forming single-sided walls. 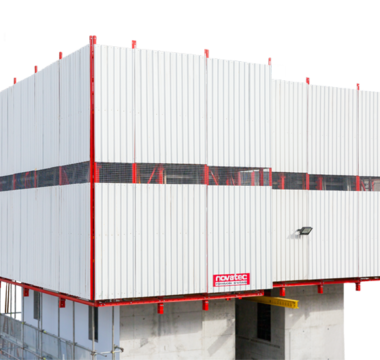 We provide Triplex heavy duty bracing, R/SRL Push-Pull Props, along with our heavy duty Novaprops, and MEP Props which are used with MEP frames as Shoring. 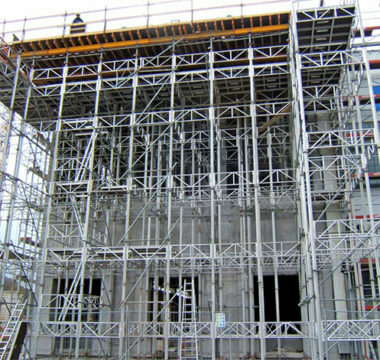 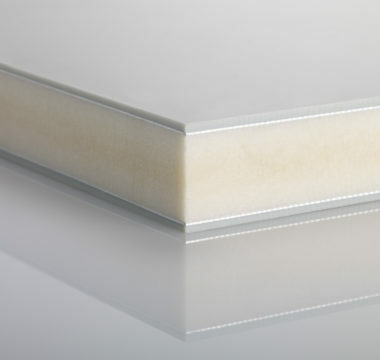 Our conventional slab formwork system, Novaflex, uses very few components, including our Novabeam. 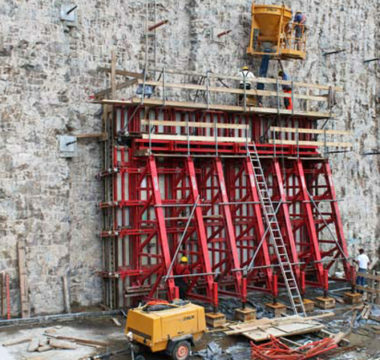 MevaDec slab formwork encompasses 3 forming methods – FTE, HN or E. Carofalt is a modern adjustable and moveable column formwork system. 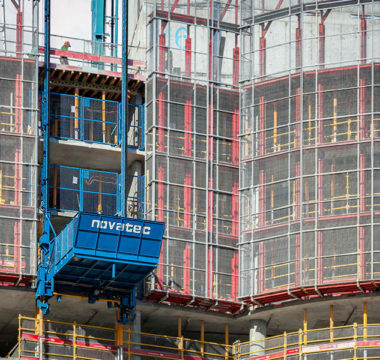 Climbing systems include the MAC (hydraulic) climber and the MGC rail guided (hydraulic or crane-assisted) climber. 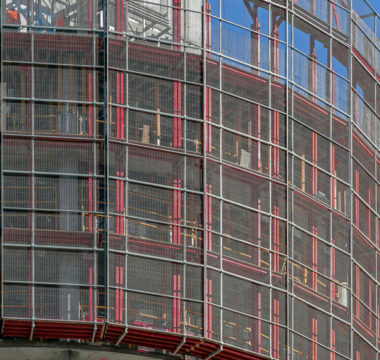 Our Superlite and GT150 Safety Screens are custom designed and engineered to suit each individual project. 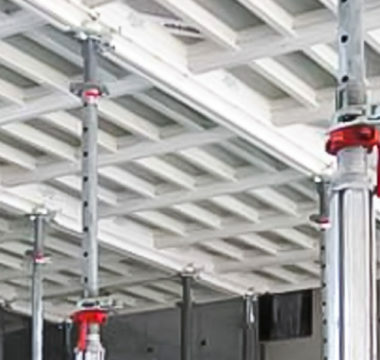 We also provide Formwork Hoists for material movement.